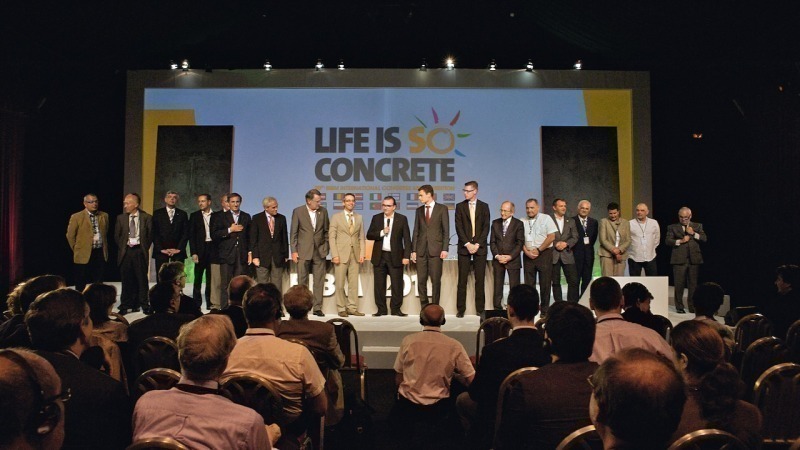 This year the European Federation for Precast Concrete (BIBM) will hold its congress from May 21 to 23. 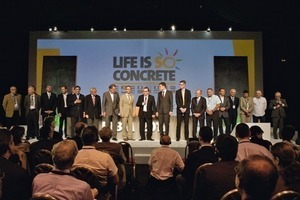 More than 400 people are expected to attend the meanwhile 21st edition held in Istanbul. 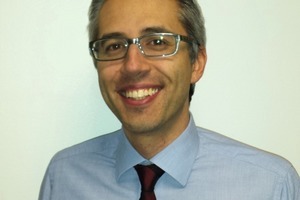 Alessio Rimoldi, head of the organizing team, answered the questions of BFT International some weeks before the event. 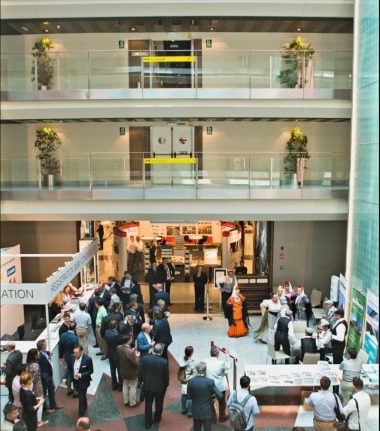 BFT International: Mr. Rimoldi, with an overwhelming interest of more than 400 participants not only coming from Europe and about 60 exhibitors, the BIBM congress was fully booked out within a very short time. In your opinion, what is the decisive factor for this success story? A.R. : I will judge whether the congress is a success only at its end, because the satisfaction of the participants is the real target for it. But the preconditions for a very positive result are definitely there and different factors can explain it. The first element was the wish of the BIBM president, Patrick Declerck, to entrust the organization to a professional organizer. Thereby, we could concentrate on the content and identify the key topics at stake for our industry. The cooperation with IPHA (International Prestressed Hollowcore Association) and the choice of the venue are two other important factors. Istanbul is settled in a booming country, it is a very attractive city from the historical and architectural point of view and it is easily reachable by people from Africa, Asia, Australia and, clearly, Europe. 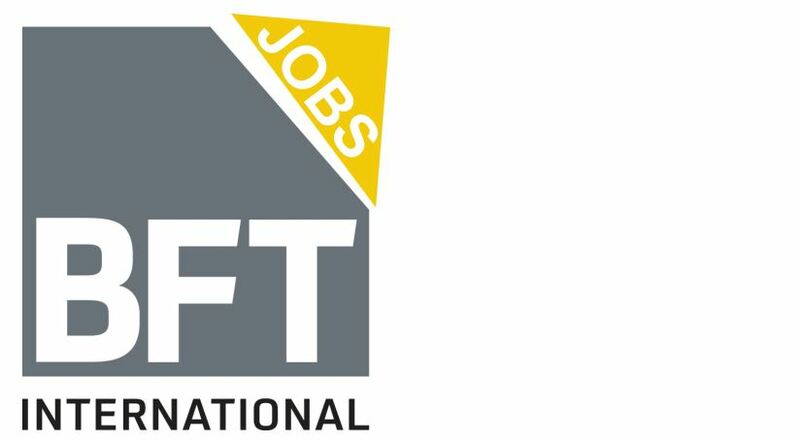 BFT International: The Turkish construction industry in general as well as the precast concrete industry see an ongoing growth, and there is moreover the favorable geographical position both concerning the European and the Asian markets. Are there any further reasons that this year‘s venue of the congress is Istanbul? A.R. : Traditionally, the Congress has always been taking place in the country of the BIBM president. Having decided to break with this tradition, gave us the opportunity to look for the “best” place to hold the congress. We wanted a city in a country which is member of BIBM and a place easy to get access to. 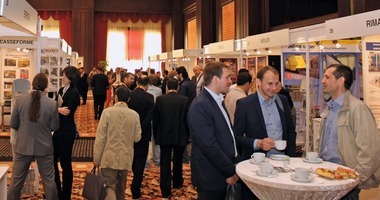 We also looked for a venue which could host the congress and the exhibition in one single place, thus favoring the networking amongst the participants. The attractiveness of the place for the accompanying people was also taken into account. Together with what you mentioned, these factors may explain the choice of Istanbul. And when the preliminary choice was made, the availability of the Turkish member of BIBM, TPCA, to provide local support for the organization was a must for a successful organisation. 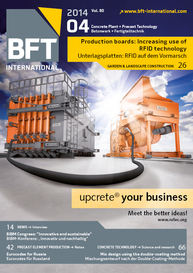 BFT International: The interesting topics of the congress ranging from structural precast components to pipe production to garden and landscape construction cover many important fields of the precast concrete industry. What do you consider to be the particular key areas of the conference? A.R. : First of all, we wanted to make a program relevant for all aspects of the precast concrete sector, both in terms of applications (buildings and civil works) and in terms of content (both technical and marketing, but all focused on the commercial aspects of our business). If I had to choose two key areas, these would be innovation and sustainability. The first is what creates the added value for precast solutions in a world dominated by the lower cost choices. The second represents the challenge of this decade, a word that many people pronounce and very few understand. Mastering these two aspects would help improving the competitiveness of our sector. 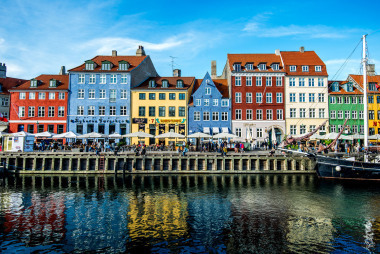 BFT International: Possibly, the one or other BFT reader might decide to register for the BIBM congress at short notice after having read this interview. Is this still possible, and what else is there to look forward to at this attractive venue apart from the congress? A.R. : Booths are completely sold out, but registrations for attending the congress are still open. One can register on the website www.bibmcongress.eu. The networking possibilities offered by such global event are often underestimated. If it is true that our products do not travel very far, good ideas can spread very quickly. Confronting with other cultures and business practices is also a way to discover and grow. But be quick: places for the gala dinner (a boat trip on the Bosporus) are getting sold out! 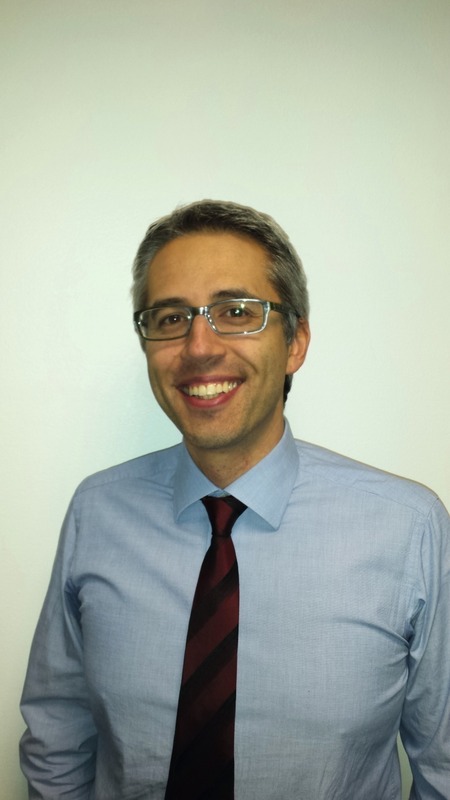 BFT International: Mr. Rimoldi, many thanks for the interview!